As your local supplier of affordable home heating oil in the greater Hartford area, Brothers Oil Company is known for the best oil prices in our service area. Brothers Oil carries the highest quality home heating oil available. We confidently assure our customers of a plentiful supply all season long. 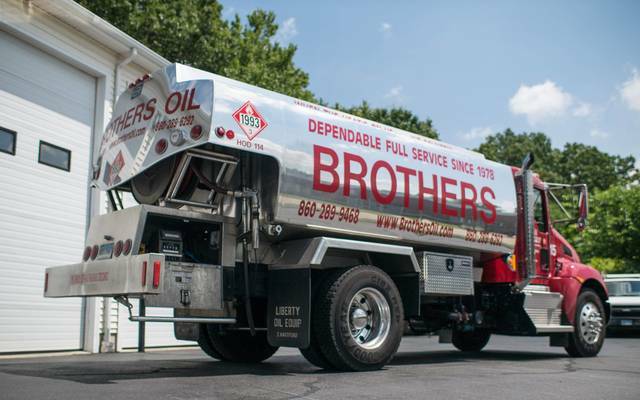 With automatic delivery, senior citizen discounts, bulk discounts, automatic delivery, and competitive pricing since 1978, Brothers Oil wants to be your local oil company. We service commercial and residential clients in the Hartford area, including Bolton and Portland, the Windsors, and Glastonbury. Call 860-856-8581 today.